Our primary focus in clinical trials is the prevention of cerebral edema, testing the hypothesis that the sulfonylurea receptor 1 (Sur1) mediates edema formation after stroke. 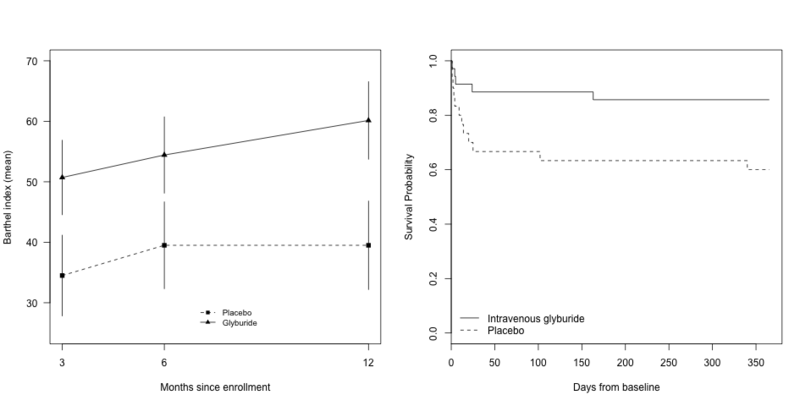 The clinical development of the Sur1 inhibitor, intravenous glyburide, began with a Phase 2a pilot clinical trial (GAMES-Pilot Trial), which evaluated the safety and efficacy of intravenous glyburide for the prevention of edema after large hemispheric stroke. 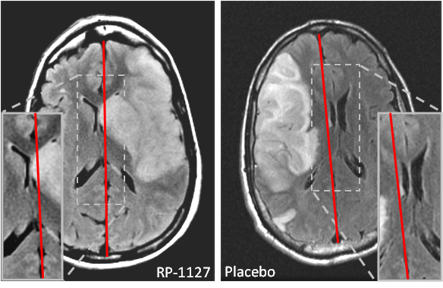 The results from this effort led to a national, randomized, multi-center, double-blind Phase 2b trial in patients with large hemispheric stroke who were likely to develop edema, GAMES-RP. 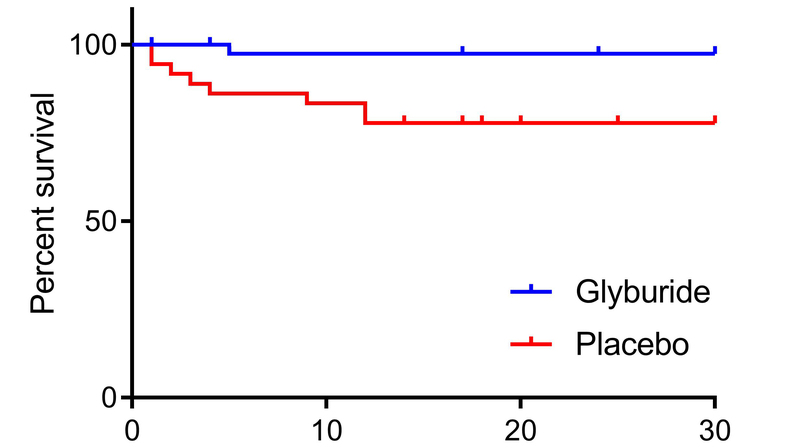 As the national co-PI and biomarker coordinating center, we found evidence that intravenous glyburide may reduce brain edema. There was also a reduction in mortality and a trend toward more favorable neurological outcome. In order to definitively test efficacy, we are conducting the CHARM trial, a randomized, multi-center, double-blind Phase 3 trial, which will enroll patients globally.